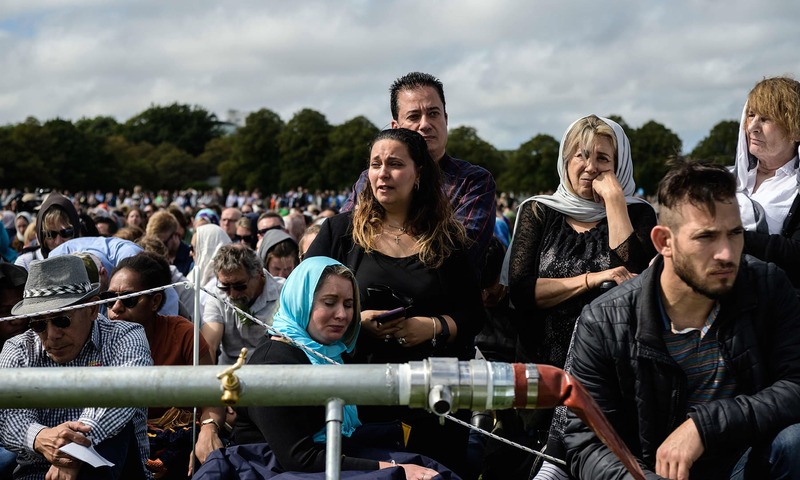 Thousands gather in Christchurch to honour the 50 Muslim worshippers killed last week by a white supremacist. 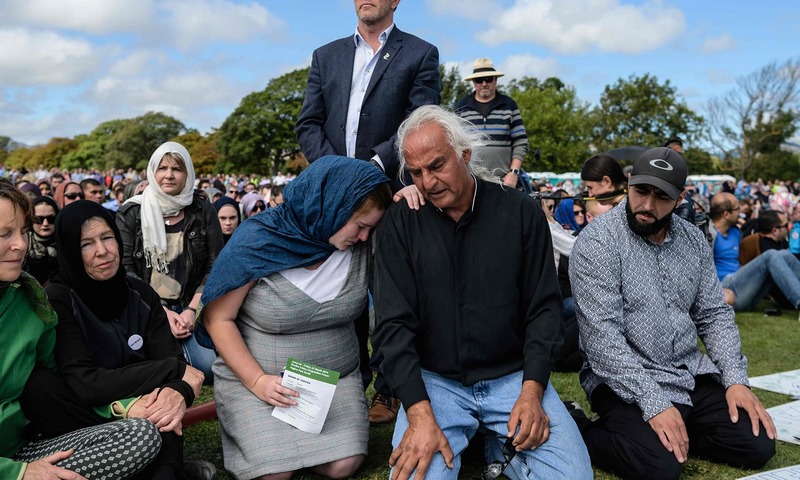 Thousands of New Zealanders gathered in Christchurch on Friday to honour the 50 Muslim worshippers killed one week ago by a white supremacist, with a call to prayer broadcast around the country and a two-minute silence. 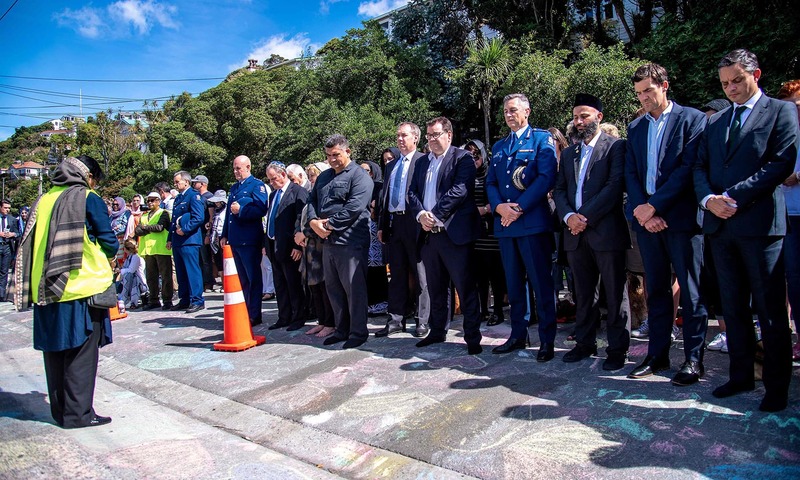 When the prayer memorial ended, Ahmad Khan stood shoulder-to-shoulder with three Maori men in traditional dress as they all stuck out their tongues. 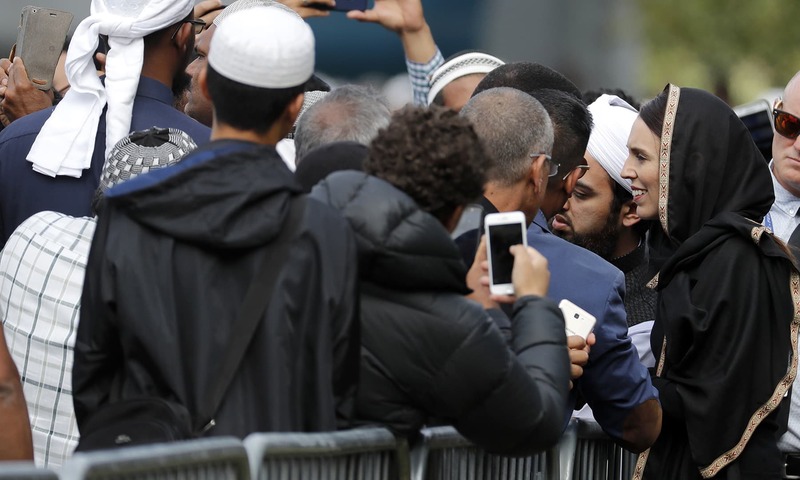 But Khan said he was buzzing. 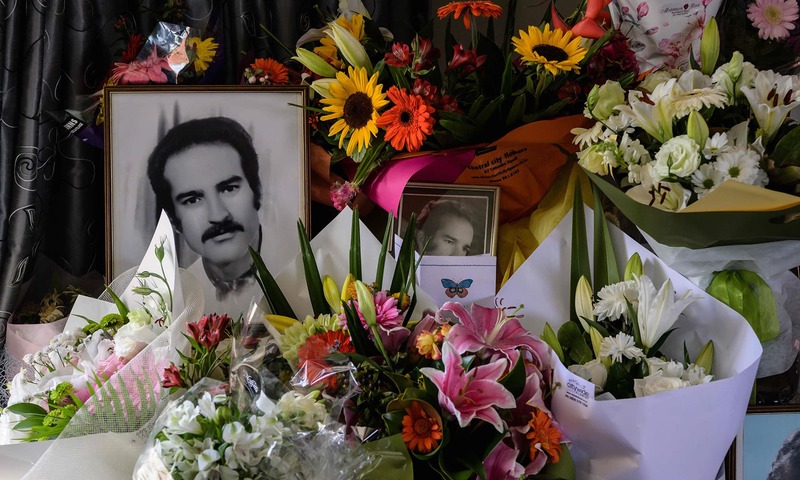 No longer was his community isolated, shunned or viewed with suspicion. The memory of those lost was, of course, painful. But for now, he wanted to bask in that newfound community spirit. 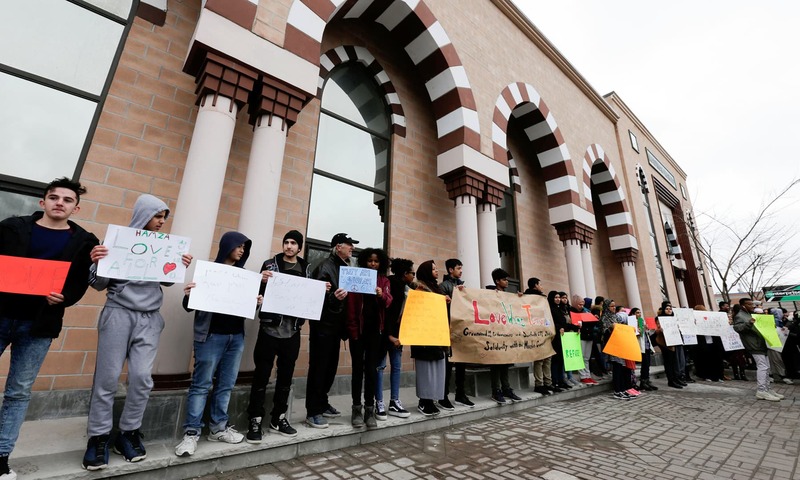 At the front, divided into male and female sections, were those hit the hardest — thousands of Muslim worshippers facing the mosque for prayers, including survivors and relatives of those killed. 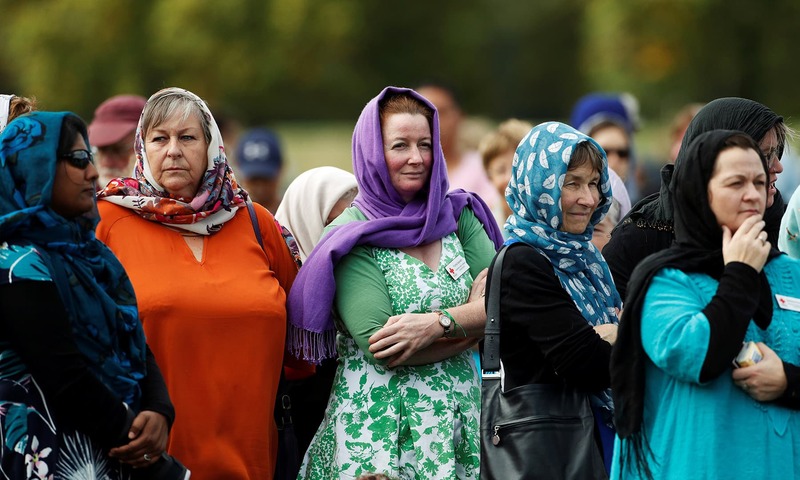 It looked much like any outdoor Friday prayer session. 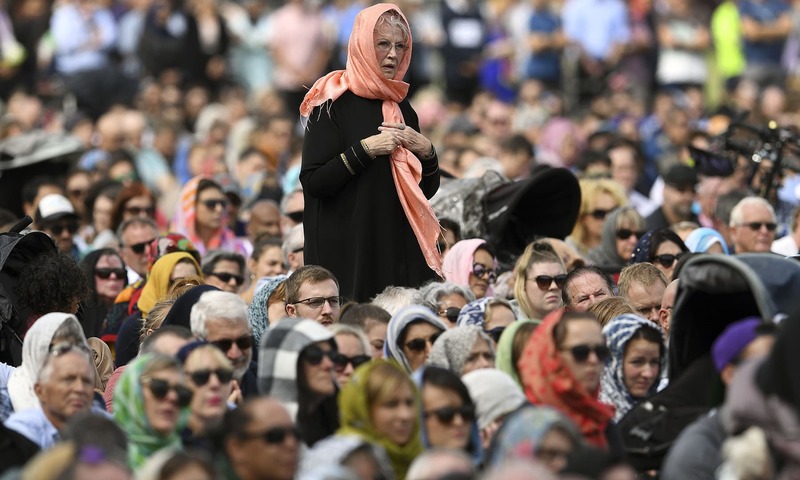 One banner held by two people next to where Muslim men were washing ahead of prayers simply read: “We support our Muslim neighbours.” Instead of mourning in black, most women wore bright headscarves, creating a kaleidoscope of colour. 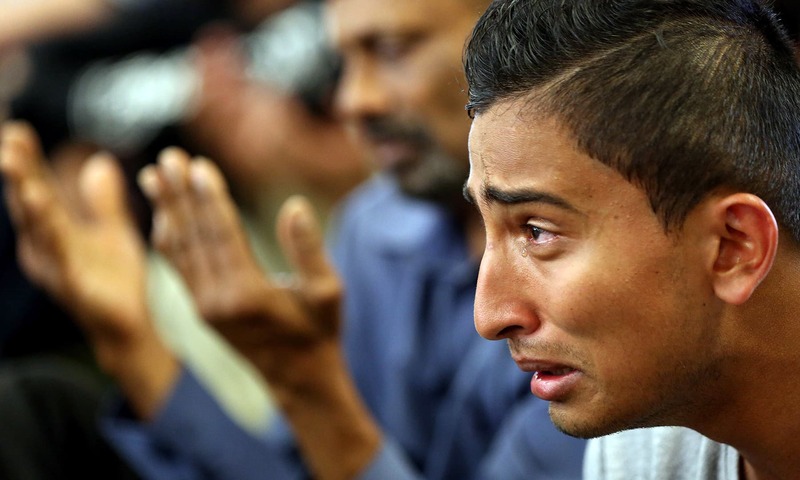 As he knelt down during the two minutes of silence, Nadir started to weep. The woman kneeling next to him, Alaska Wood, rested her hand and forehead on his shoulder. 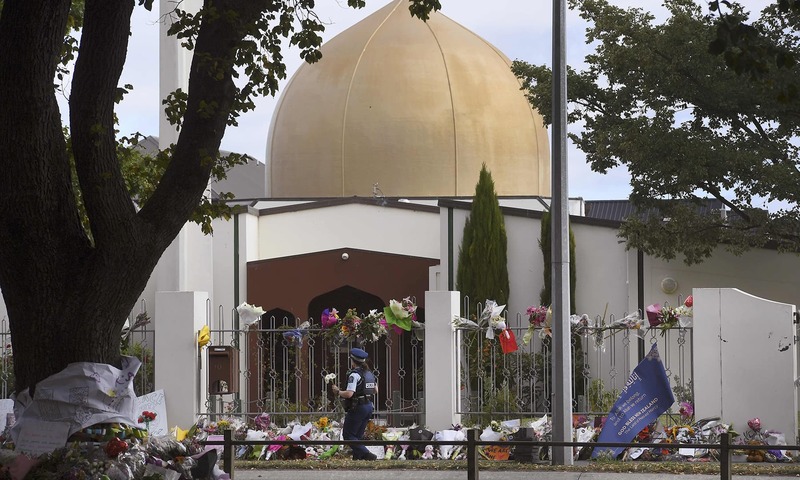 “They're hurting, they need us, so the least we can do is to stand beside them,” Wood, a Christchurch local, told AFP. 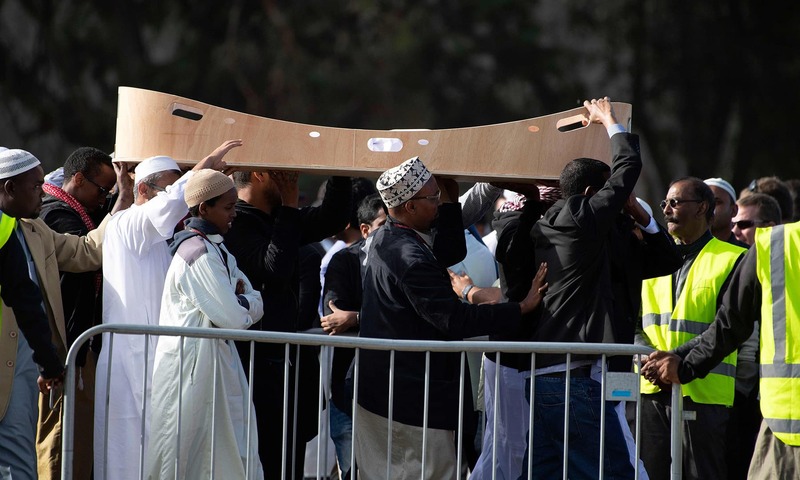 Hasma Adeeb, 23, had tears streaming down her face as she was hugged by a series of well-wishers. 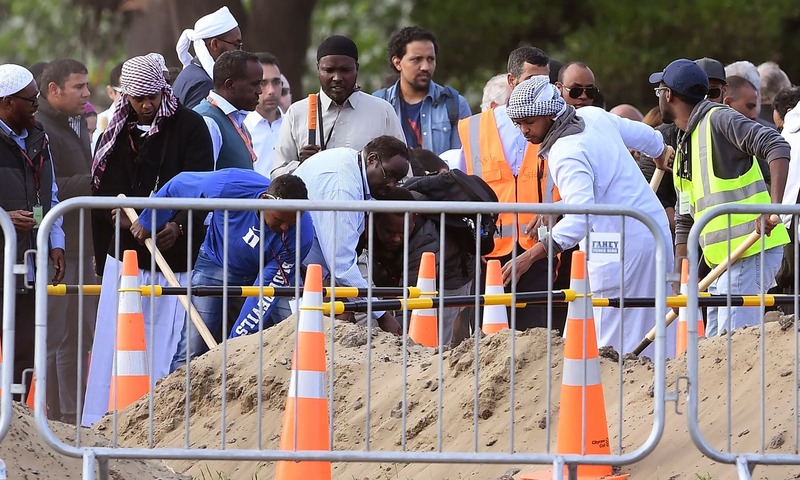 Her father Adeeb Ahmed Sama was shot twice in the massacre, diving on top of her twin brother Ali. 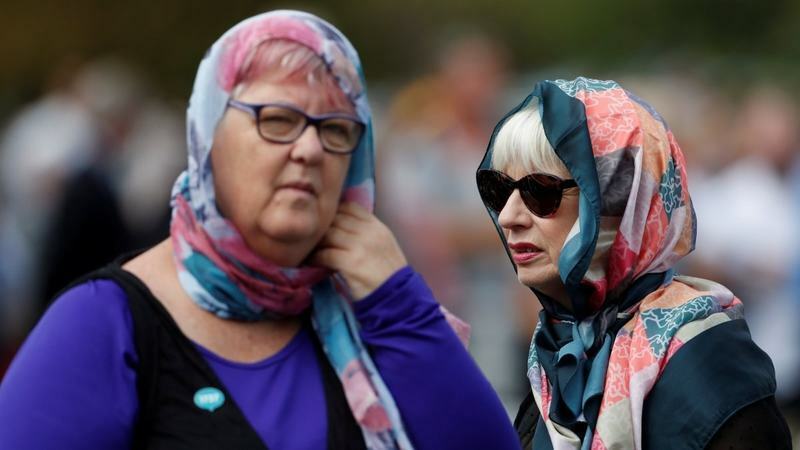 She described the huge number of non-Muslim women wearing headscarves for the day as a “beautiful” gesture. Beautiful pictures! This shows that we do not let terroists win. Wow what a great nation. Kiwis have proved thar they the best nation in world in terms of humanity. Respect! All people are one people! Indeed! I am speechless! How big a heart you have NZ!! KIA KAHA!!! I have always admired the way players of NZ cricket team have carried themselves on and off the field. Now I know where they get it from. What a decent nation. 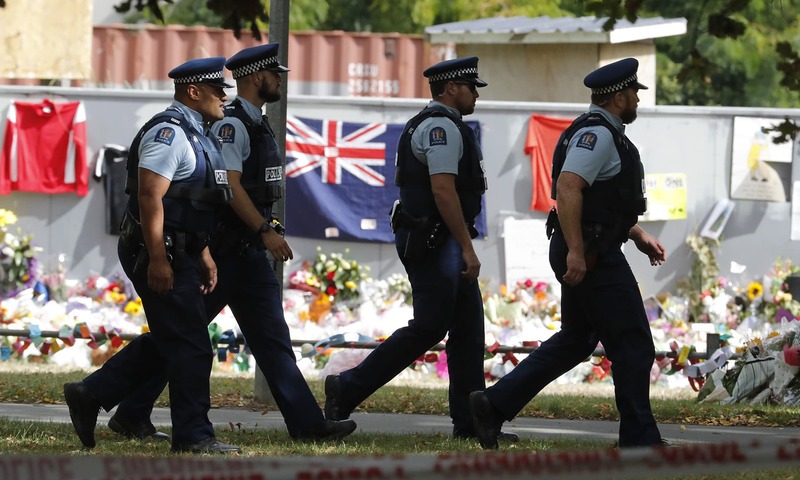 I am deeply touched by the grace shown by everyone of those New Zealanders, they just showed the world how to come together as ONE during such times. It’s time the rest of the world takes notes., especially the United States. It’s empathy, you can’t teach someone that. 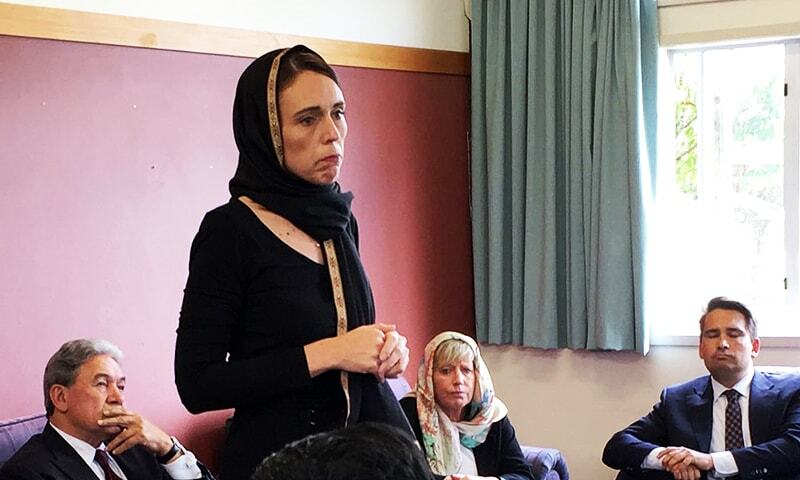 Leaders of the world , you all need to take lessons from this great nation NewZealand , and it’s primeminisrter , what a great people andprime minister , what a great nation .Nations don’t become great because of their military power or their economic strength , ,it’s all about moral values . 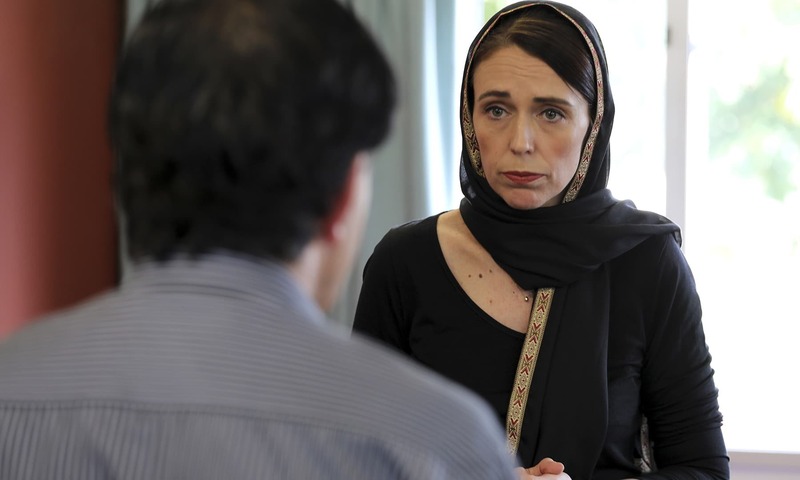 My salute to the people of NZ and their premier. Nothing but respect. YOu have shown the way to the world. Thank you. If this was America, the Orange Pumpkin would have stayed silent. 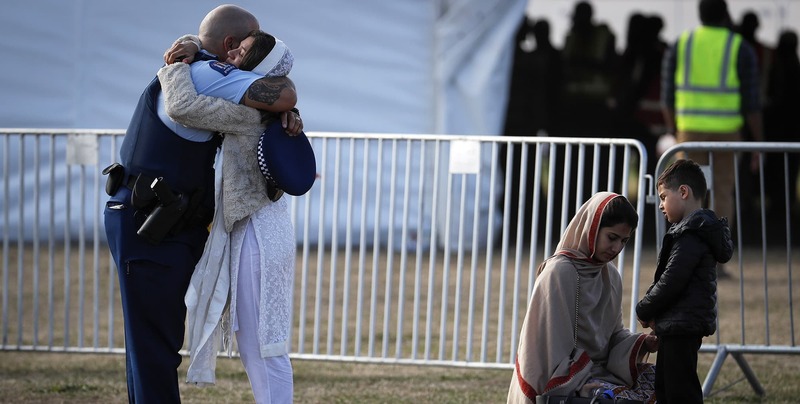 The White Supremacist would have still blamed Muslims. Everyone else would have just given their fake thoughts and prayers. Boo America. 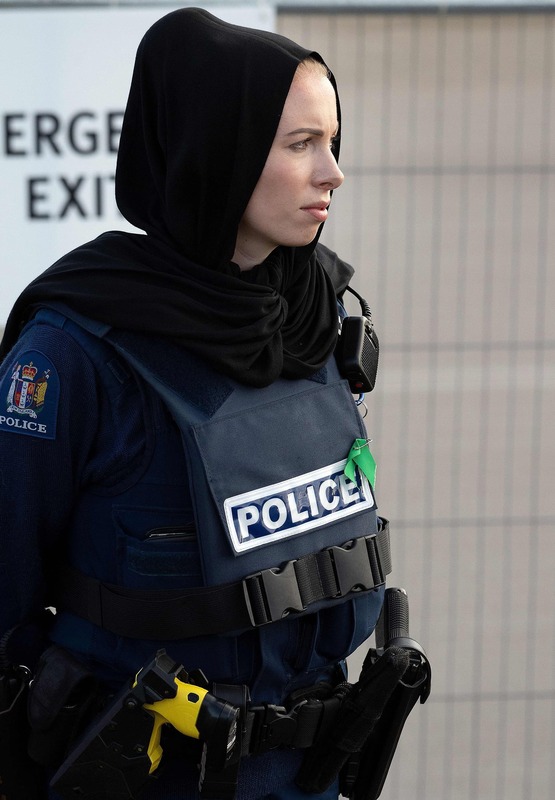 Yay New Zealand. 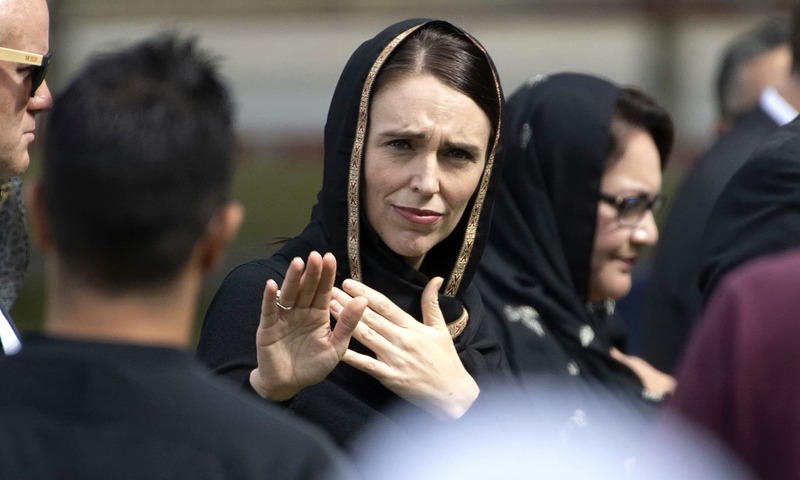 What a beautiful country NZ has turned out to be, what a super PM they have and what a collection of the pictures by Dawn ! 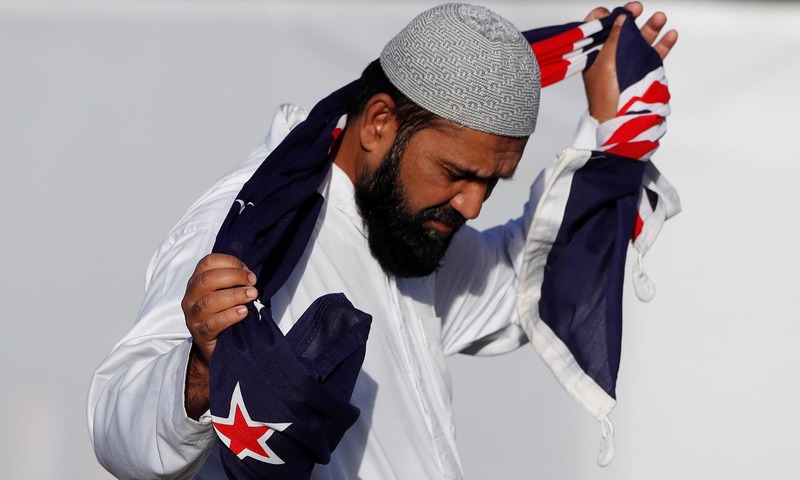 I am a proud Kiwi and a very proud Muslim. 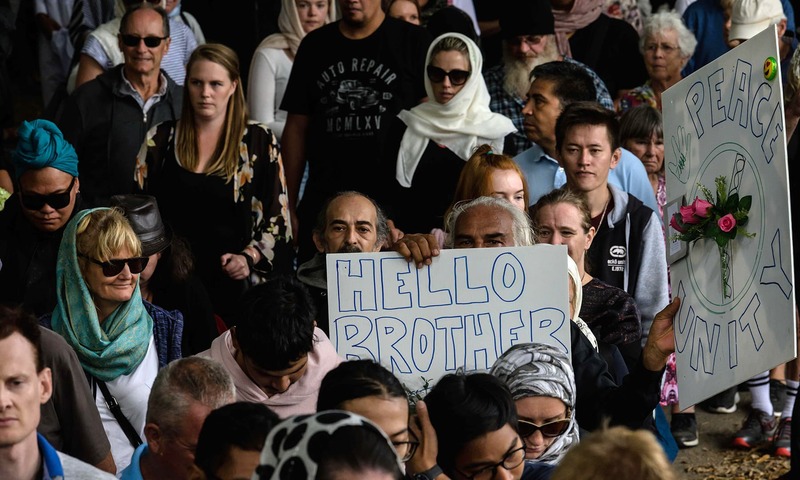 We are not minority here but we are New Zealanders! 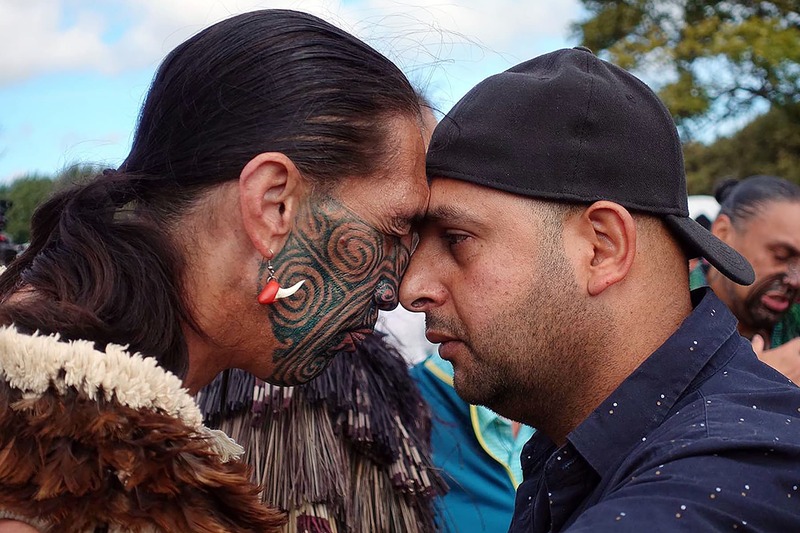 We are one nation - All Kiwis, all New Zealander. 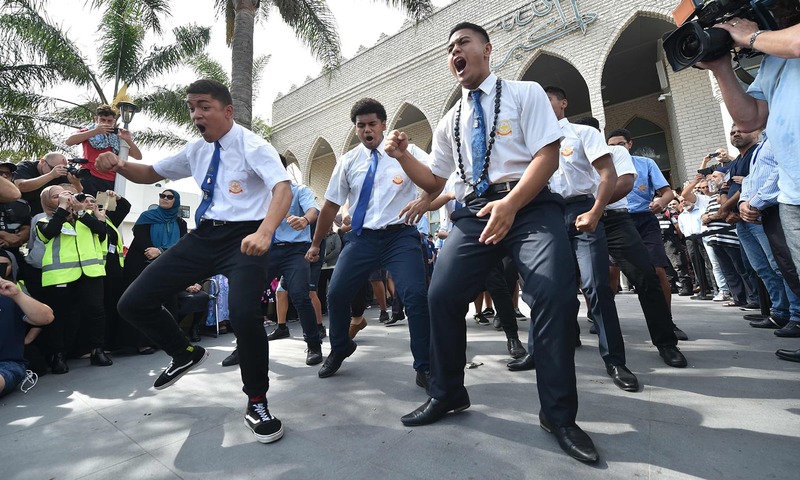 Kia Kaha, Arohanui!!! NewZealnd has made all of humanity proud.